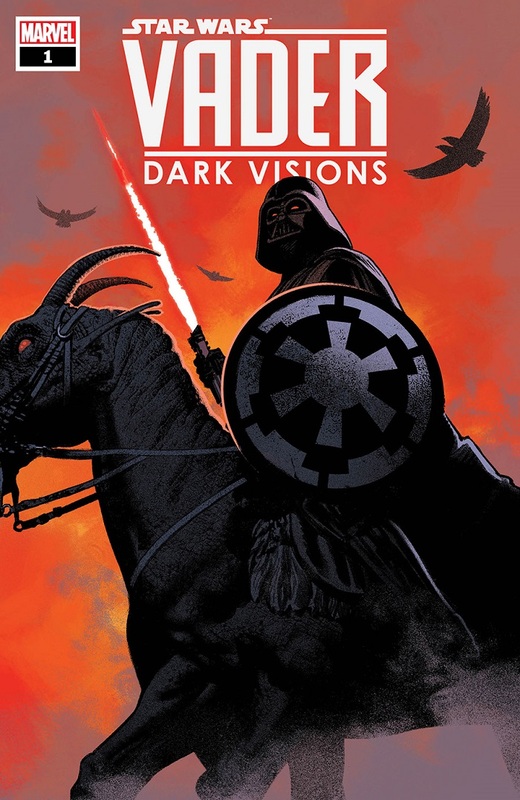 Today two new pieces of “Star Wars” publishing were announced, one being a new limited comic series from Marvel, and the other being a new novel from Del Ray. 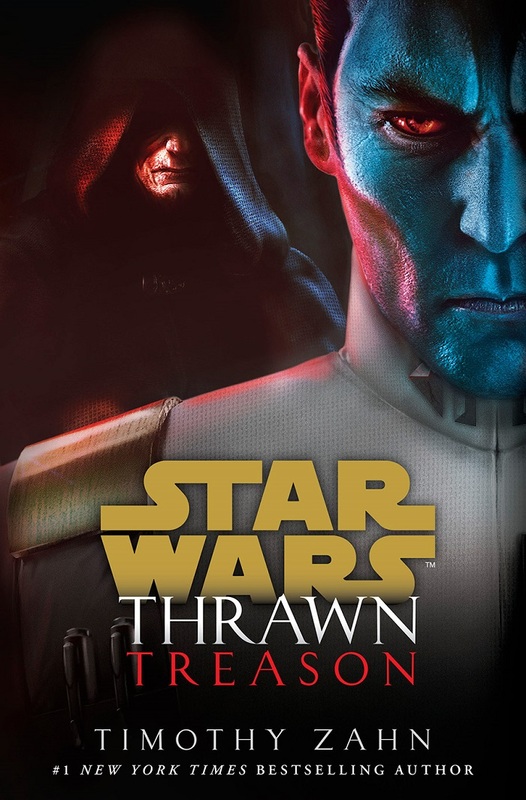 First it was announced that there will be a third Thrawn novel by Timothy Zahn coming in the summer of 2019 from Del Rey titled, “Thrawn Treason,” and will take place right before the start of “Star Wars Rebels” season four. One look at the cover revealed for the first issue of the series is all you need to see to know it’s going to be a very different series about Darth Vader.